Make year-round comfort a priority with heating and air conditioning services from Espinoza HVAC. 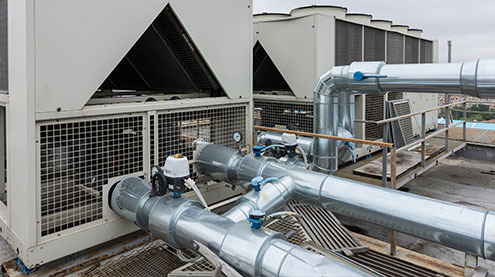 We provide quality HVAC services in Cedar Park, TX, to residential and light commercial customers. From installation and repair to regular maintenance, we aim to keep you comfortable in your home or business all year long. 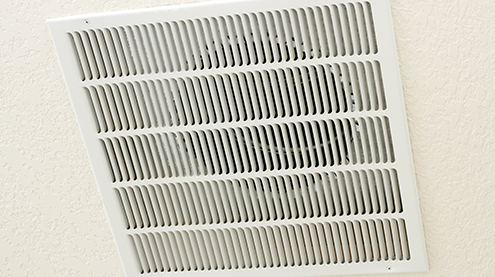 Is your heating acting more like an air conditioner? Maybe your AC is blowing out warm air? You can’t have that! Let us resolve the problem by performing air conditioning and heating repair. Consider us your indoor comfort experts. Whether you own a home or business -- no matter how big or small the HVAC unit is -- we can fix the problem. 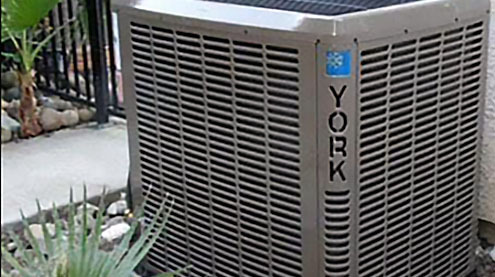 In addition, we offer heating and AC installation services if your unit is beyond repair. Most importantly, we always strive to keep our services and products affordable. What are you going to do if your air conditioner breaks in the heat of summer or during a holiday? You deserve prompt services and reliable repairs. Fortunately, our company ensures you never melt due to a malfunctioning unit. Whether your AC isn’t working properly or it’s completely broken, let our contractor give you a blast of cold air again – and fast! We provide both AC repair as well as installation. Personal and prompt attention is paramount to us. Because we are a local and family-owned company, we truly care about our clients and our community. That’s why we provide fast quotes, upfront and fair prices, and reliable work. 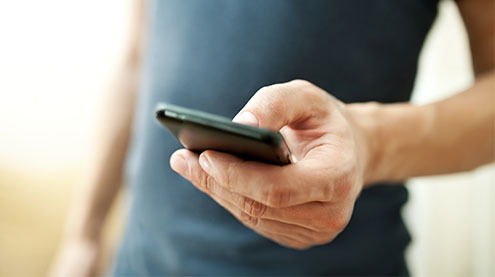 In fact, our mission is to build lasting relationships with our customers. Contact us if your AC or heater is having problems, and you need an inspection. We proudly serve customers throughout Cedar Park, TX, and the surrounding areas. Maximize your comfort with our heating and cooling services. Request an installation, repair, or maintenance service today. Pay for a service at your convenience. 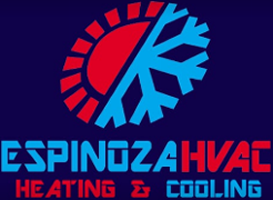 Espinoza HVAC is a family-owned-and-operated company that has been serving the area since 2005. We provide AC and heating services that ensure a comfortable living or workspace. Customers turn to us for their HVAC needs, because we provide affordable installations, excellent repairs, and reliable maintenance work. We also take on jobs of all sizes and never leave a work site until everything is done to the customer's satisfaction. Count on us to take care of your heating and cooling needs. Call us today to request a service for your home or business!